· As an experienced manufacturer, we have a broad range of knowledge and experience and can help you make the right purchasing decision. Manufacturers always know their own products best. · We see the product through from design to construction phase, with over fifty years of experience, we know that a great looking functional, finished product at your premises gives you and our pleasure and satisfaction of a job well done. 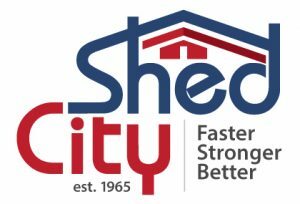 · Shed City provides custom sheds Melbourne, Kilmore and all Victorian areas. We have showrooms at central Kilmore and Thomastown where you can speak with our experienced staff and see a range of our quality products. 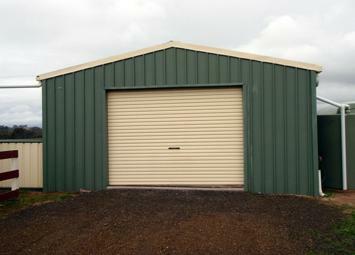 We are a quality independent shed manufacturer and build custom made sheds in Kilmore, for Melbourne, Victoria, and surrounding areas. 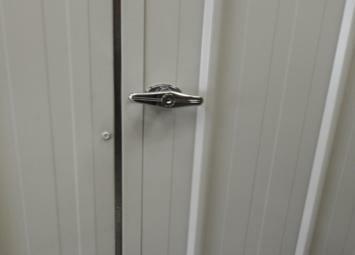 For advice on the best shed, barn, garage or shed product to suit your needs contact us.